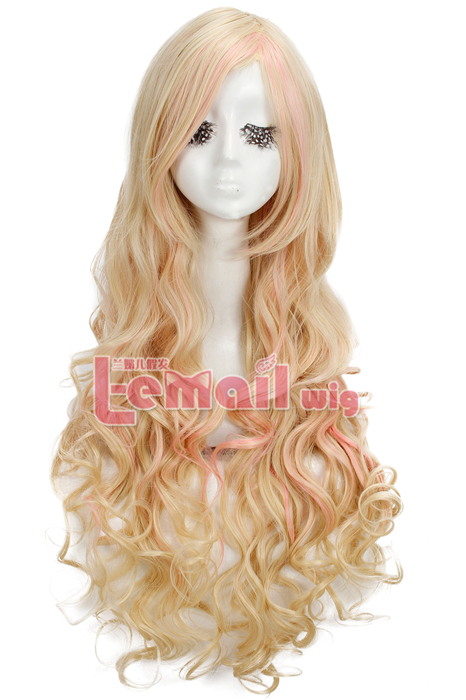 Hard to style your hair? 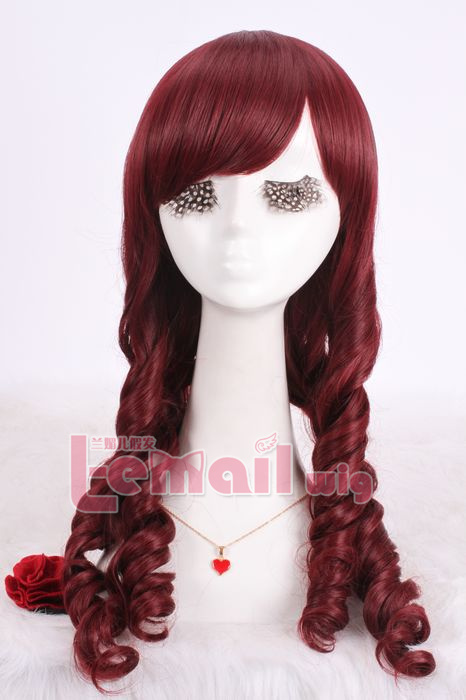 Well, this is a big problem often troubles thin hair girls. 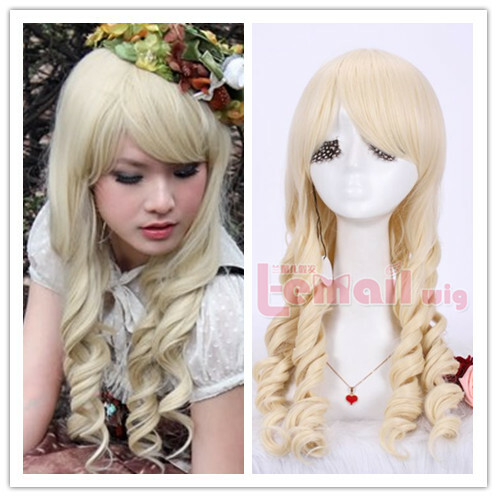 As this hair lack length and volume, many beautiful hairstyles cannot be shown up perfectly. 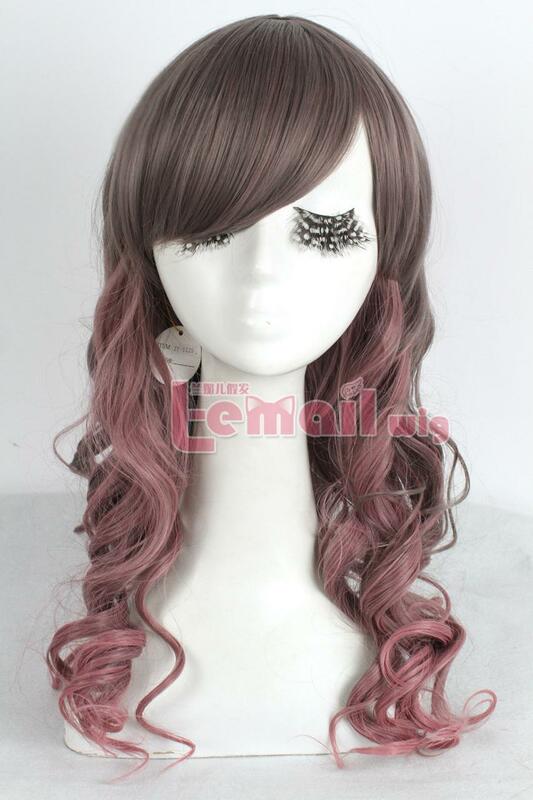 And these makes thin hair look flat and boring. 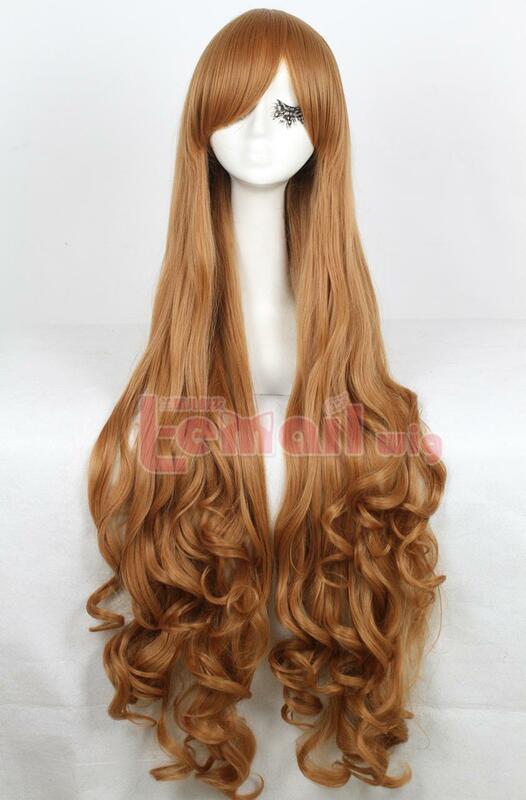 To solve this problem, you have two choices, get a wig or have your hair with human hair extension! 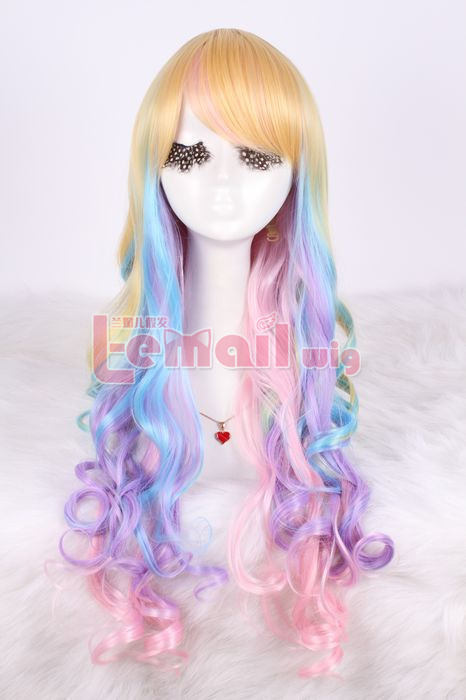 If you want to try different colors, to wear a beautiful wig seems a great idea. 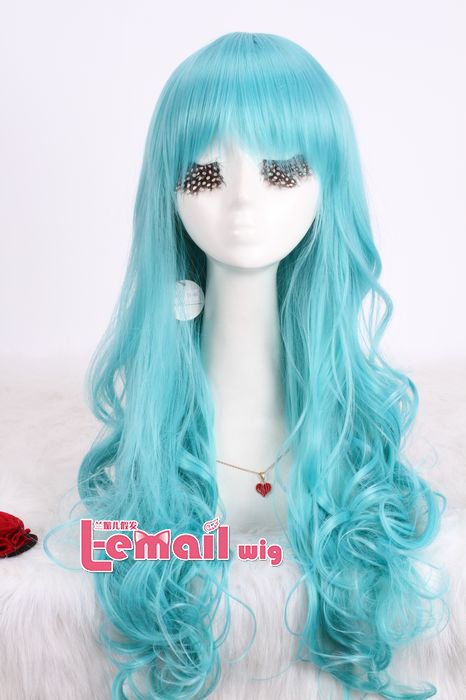 With the help of great wig, can make your hair look “fullness” with less flat and possible to try more beautiful hairstyles. 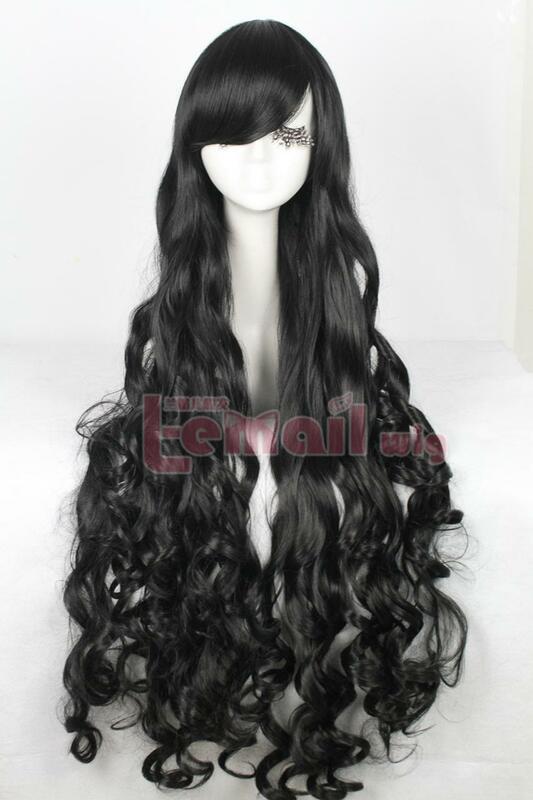 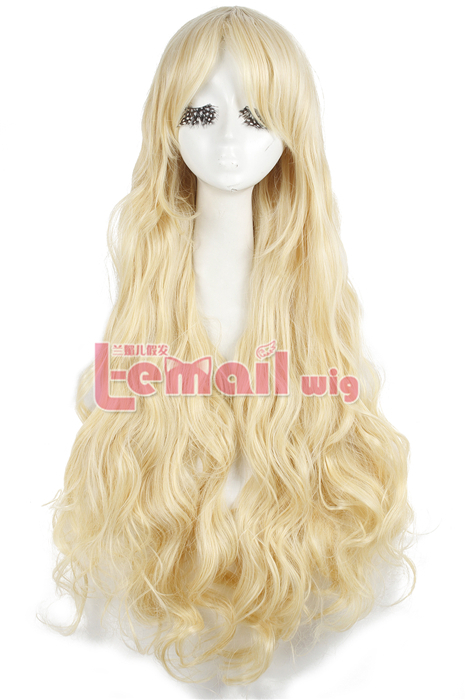 This entry was posted in Fashion Wigs, Synthetic Lace Wig and tagged fashion wigs, human hair extension, human hair wig, synthetic fashion wigs. 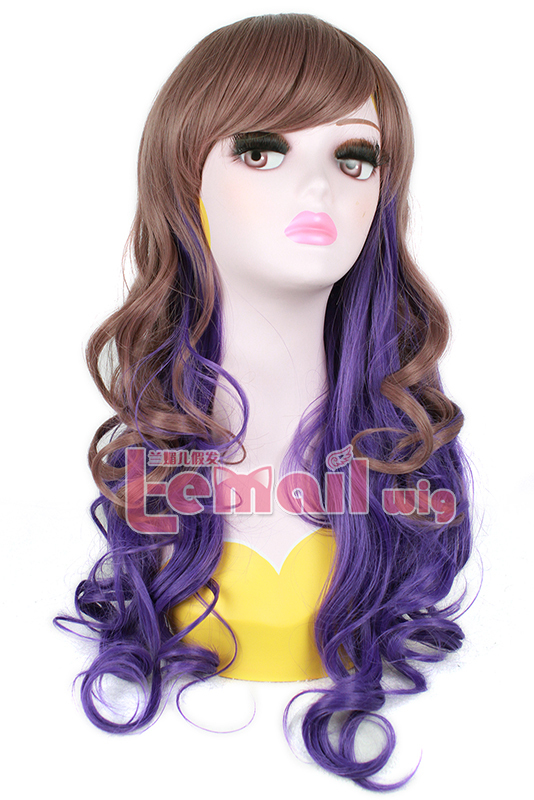 ← Unfollow Others, Purple Wig Creates Your Own Style!